Hello from paradise! I am currently spending my last weekend as a 20-year old on Hainan Island, often referred to as China's Hawaii. Based on the past two days, it certainly doesn't disappoint. 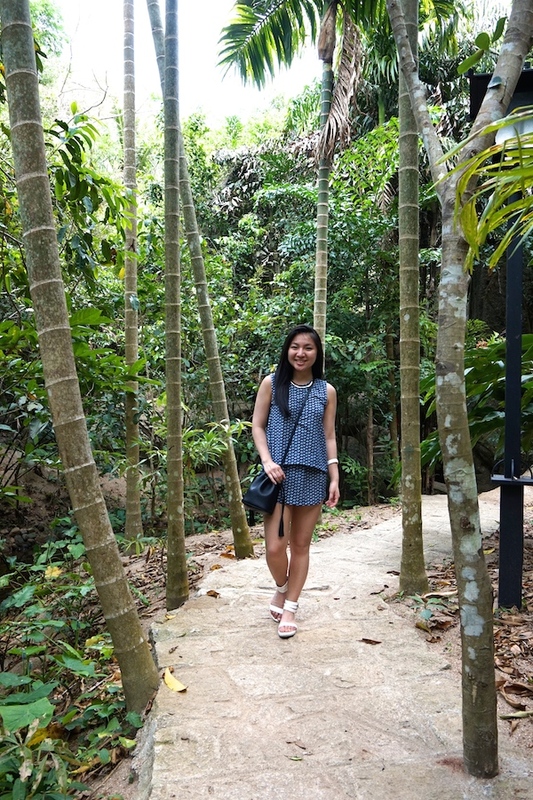 My boyfriend and I decided to leave our resort for a bit to visit Yalong Bay's Tropical Paradise Forest Park. 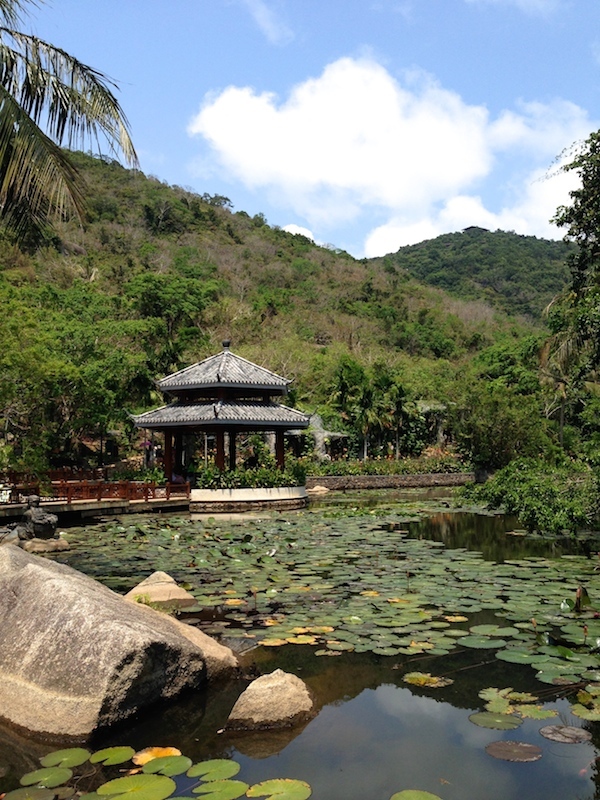 The entire trip encompasses three stops in the mountains above Sanya, which includes the Orchid Valley, Rope Suspension Bridge, and Bird's Nest Resort. Despite the intense heat, I had a fantastic time exploring this world above the city. Obviously a full day of walking entails dressing comfortably, but I never want to compromise style. Back in Milan, I found the perfect piece at Zara for these comfort-chic situations -- a romper disguised as a dress. Does it get any better than that? I can't wait to start wearing summer looks like this more often as it is my favorite season to dress for. Get ready for more color to (finally) come to Looks by Lau! 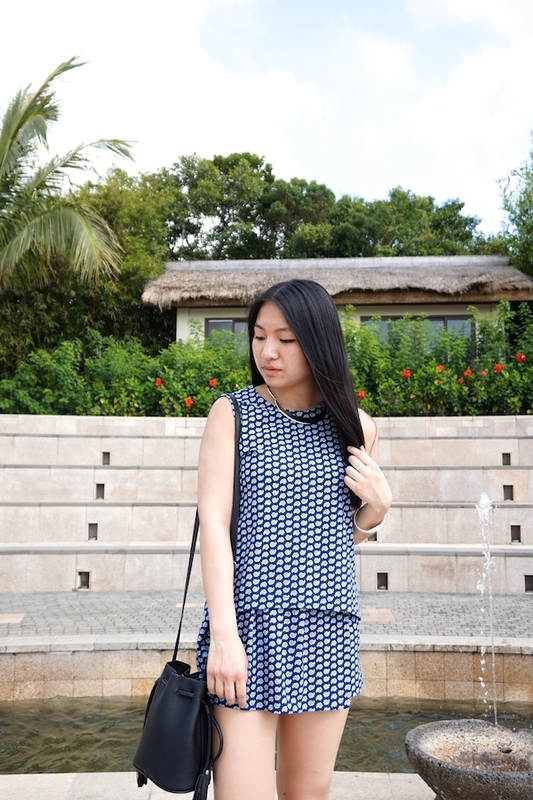 Follow along on Instagram for more updates from Hainan as well! Thanks so much! It's one of my faves! You look super beautiful, Me too i cant wait to rock some summer looks. Thank you Sophia! Hope you had a nice Easter weekend! You are cute!! This outfit is stunning, plus Yalong Bay looks so dreamy, think I need it to add to my vacation list!! I love the outfit! The details at the bag is amazing! Lovely travel photos! Oh wow, this place looks absolutely amazing! 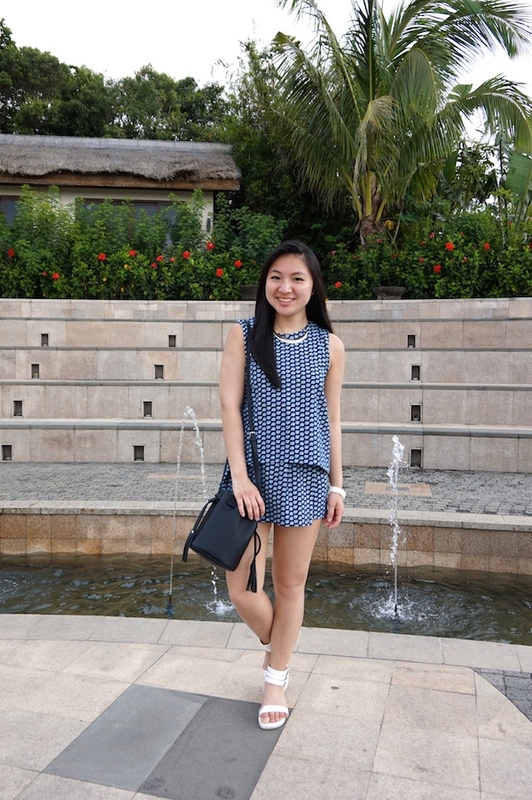 Love the photos, and I love your cute outfit! You look great. Love that romper. You look so good in color!!! I love it and am excited to see more colorful outfits from you! Aw thank you so much Tina!! 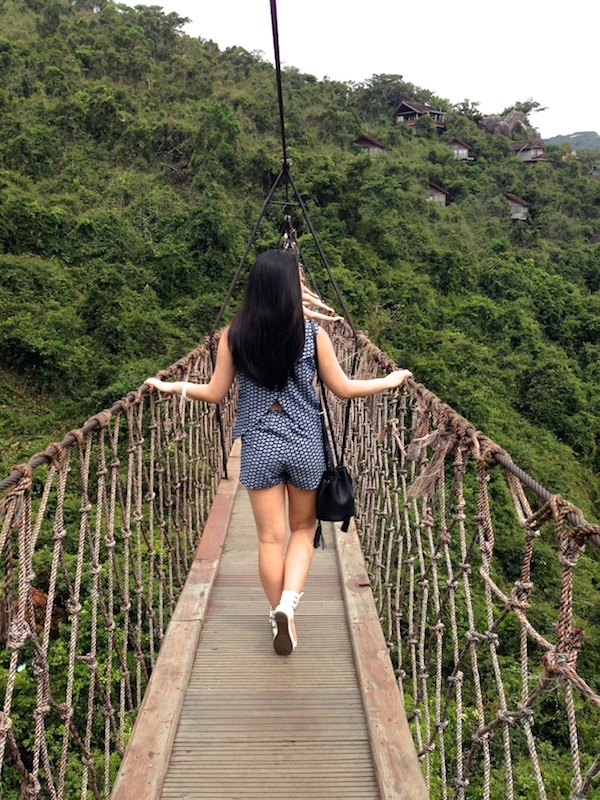 I love this romper on you Christina and that bridge looks so awesome!